At Unlimited Construction, we understand that selling a home in today’s market involves a lot more than planting a sign and waiting for the offers to roll in! Often, the cost of freshening up a highly visible living space can pay for itself many times over. Selected improvements can yield a higher sale price, a higher appraisal — and significantly fewer days on market. 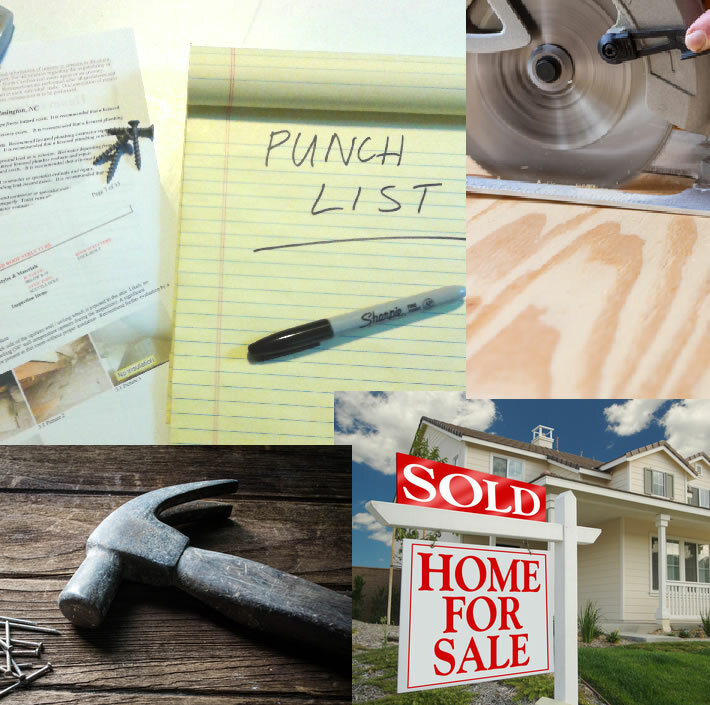 In many cases, finding a qualified buyer and getting the house under contract is the relatively simple part. If not dealt with professionally, home inspection issues can delay or prevent the buyer and seller from reaching settlement. Whether you and your client are looking to improve the home’s interior or curb appeal before putting it on the market, or if you need to resolve post-contract inspection issues, we can help! Unlimited Construction has the local real estate experience and know-how to assist you in moving the deal quickly to settlement. Unlimited Construction Company, Inc. provides customers with one-stop shopping for a wide variety of residential, commercial and specialized construction services throughout Delaware, southeast Pennsylvania and northern Maryland. Unlimited Construction, Inc. proudly serves Sussex, Kent and New Castle County in Delaware, Chester and Delaware County in Pennsylvania, Salem County in New Jersey, Cecil County in Maryland, and neighboring counties in each of those states.